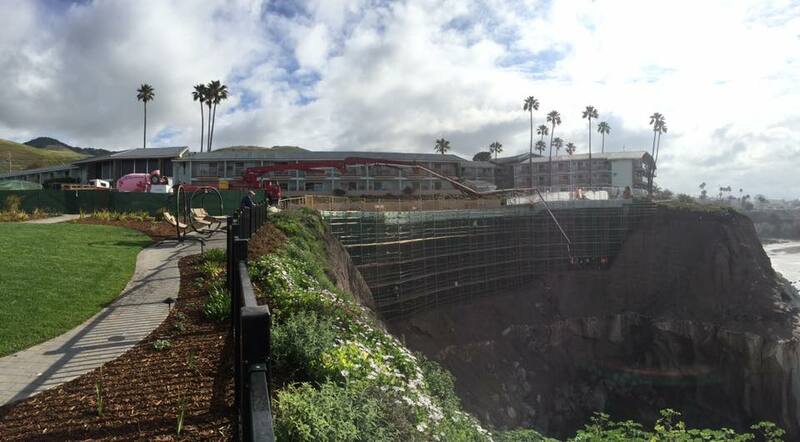 Martin Resorts is thoroughly committed to improving the environment; not only our environment in the tight-knit Central Coast community, but also our global environment across the county, the state, and the world. Sustainability, conservation, and giving back have become fundamental parts of who we are and what we hope to accomplish. In honor of Earth Day, we thought we’d talk about the efforts we’ve made to help and support our shared home. California has received a lot of rain this winter, but it’s not enough to make for the debilitating drought that we’ve experienced for years. Martin Resorts has made water conservation a priority since Jerry Brown declared the drought a state emergency in January 2014. 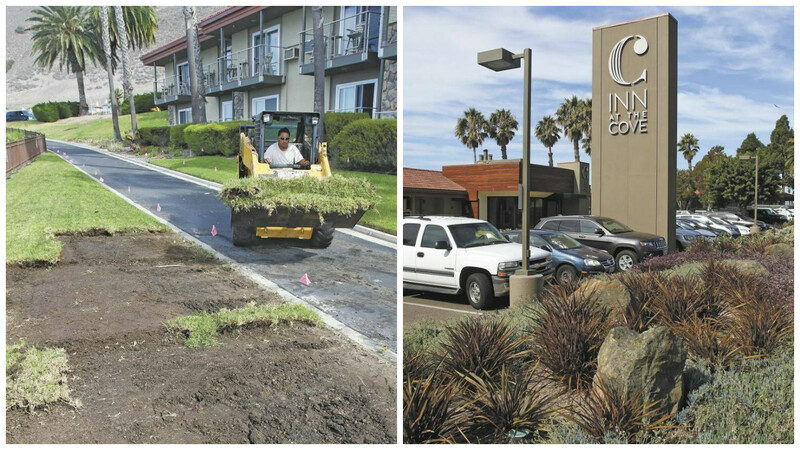 We changed grass lawns into drought-resistant landscaping at two of our hotels. Due to this and other efforts, including educating our staff and guests, we reduced water usage across all properties by 29.15% in 2015, and saved 1,206,524 gallons of water. Guests can have a part in this conservation: guests receive a $5 credit for each day they waive housekeeping services. Clean the World is a global organization that collects and recycles soaps, shampoos, conditioners, lotion and gels that help fight the global spread of preventable disease. We’ve been a partner for five years. In 2016, so far we’ve collected 883 pounds of waste, distributed 3,611 bars of soap, and recycled 155 pounds of plastic. 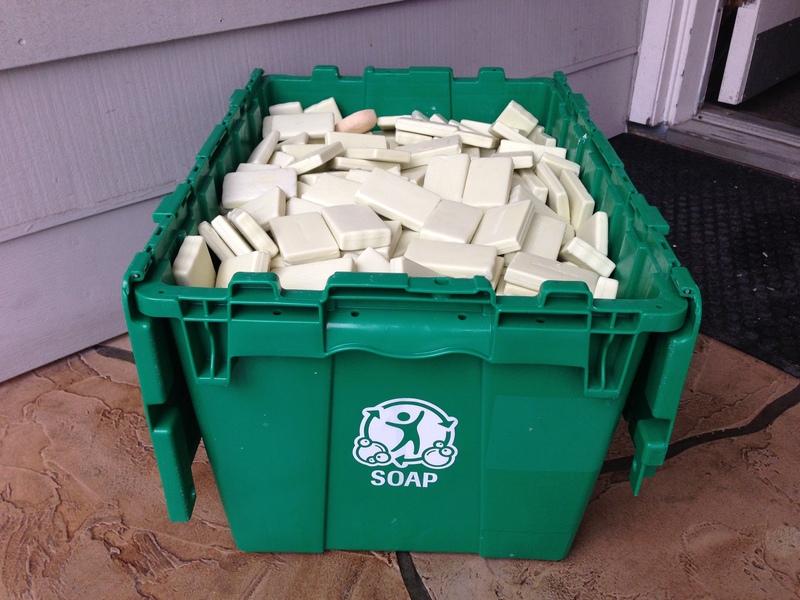 That adds to our historic totals since we first got involved, which includes over 27,000 pounds of waste and 100,000 bars of soap. Martin Resorts is looking forward to working with other organizations, and with our own guests, to help our community and our environment. Thanks for reading! If you’re interested in learning more about our water conservation efforts and our philanthropy in the community, click here.